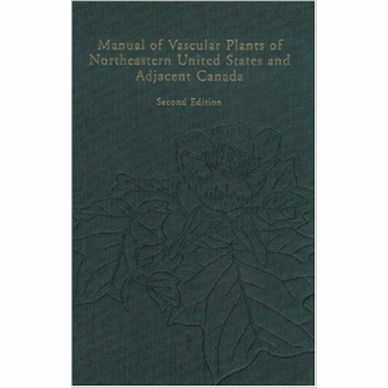 This second edition of Manual of the Vascular Plants of Northeastern United States and Adjacent Canada was completely revised by Cronquist, the taxa rearranged according to his phylogenetic system, and the nomenclature updated. 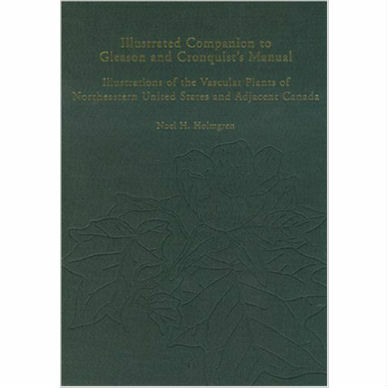 The general keys, long known for their ease of use, have been revised, new synoptic keys added, and the glossary expanded. 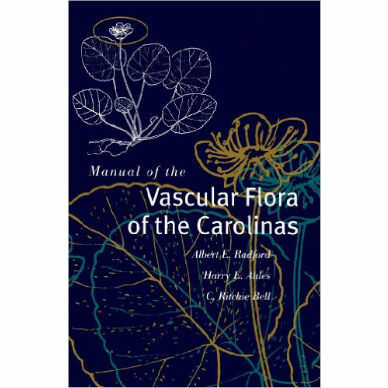 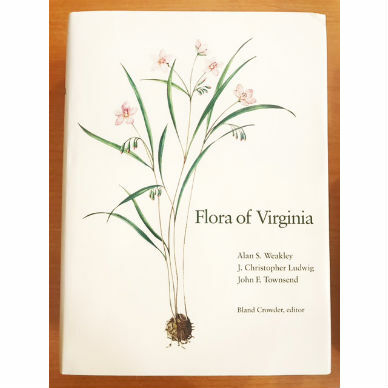 This edition reflects an effort to incorporate into a single comprehensive account the results of modern taxonomic research on the flora of the area covered, with due regard to all past accounts, all in the light of Cronquist’s critical evaluation. 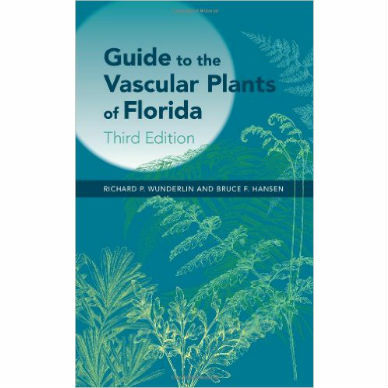 The aim is to make it possible for the user to correctly identify a plant using only a hand lens or occasionally a dissecting microscope.